Valentine’s day is one of my favourite holidays of the year. Shops are filled with heart shaped truffles, blush pink gifts and the years first hint of blooming flowers. 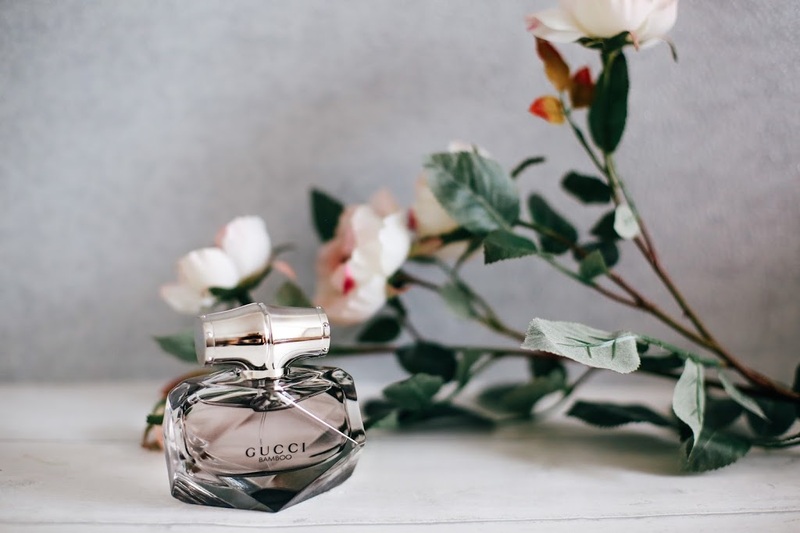 Throw in a date night, a glass of champaign and a spritz of my favourite fragrance and I’m one happy girl. Valentines Day isn’t just for couples either – love yourself and love your friends too! Galentine’s Day anyone? If you haven’t already got this penciled into your calendar, you’re going to need to keep the 13th of February free from now on. The increasingly popular holiday is a day to celebrate the girls in your life – those female friendships that empower you and keep you smiling. Needless to say the girls are just as important as the boys, so organise a girly evening and celebrate sisterhood! 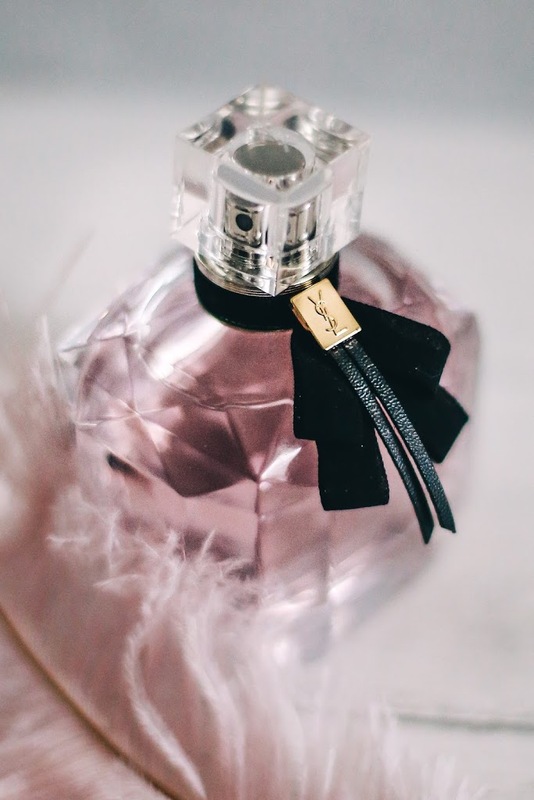 For an extra brownie points, you could also get the perfume engraved with sweet nothings at The Perfume shop. 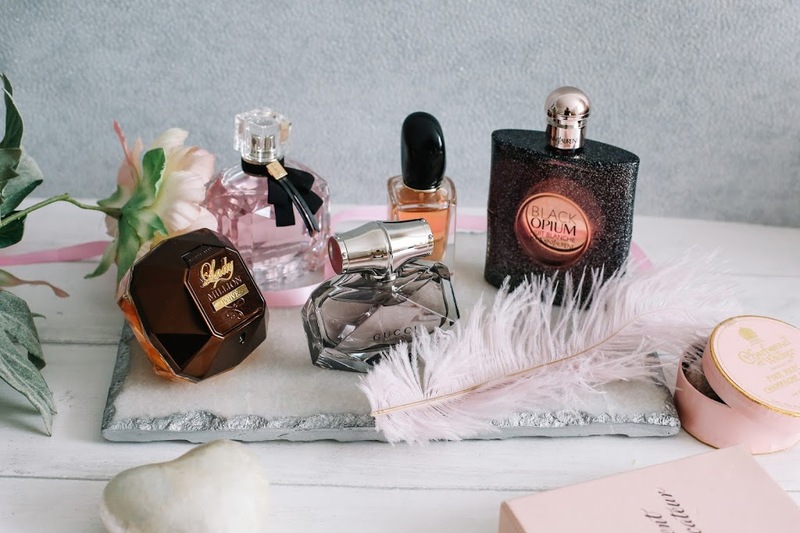 All of the fragrances below are available to personalise, so whether it’s simply ‘I love you’ for your sweetheart, or ‘You’re the gin to my tonic’ for your BFF, you’ll make somebody very happy. A sensual and commanding fragrance, Bamboo is for the modern day woman who is both empowered and gentle. 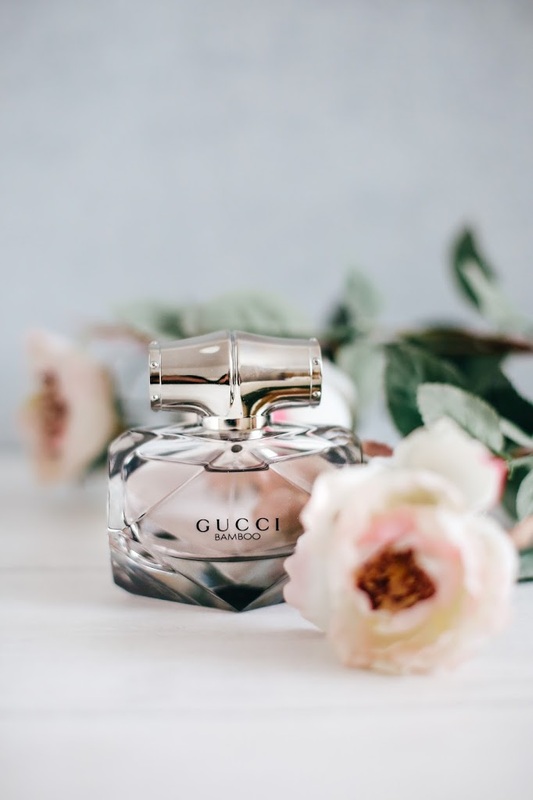 With multifaceted attributes, the Gucci Bamboo woman combines strength, confidence and grace into her everyday life. It is named after the fearless bamboo plant, that flourishes in extreme conditions and possesses natural strength that compares to steel, and yet grows with elegance. The deep, woody base notes of sandalwood blend beautifully with notes of lily to create a clean, floral scent. 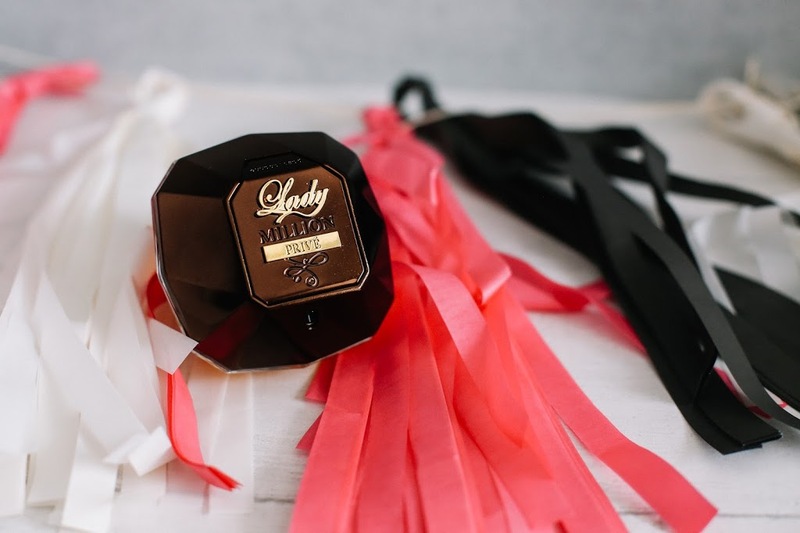 If she’s fiery, passionate and has a penchant for all things glamorous, then Lady Millions dangerously hypnotic scent will complement your diamond girl. The intense aromas of clove and coconut are enhanced with a hint of sumptuous raspberry for sparkling femininity. 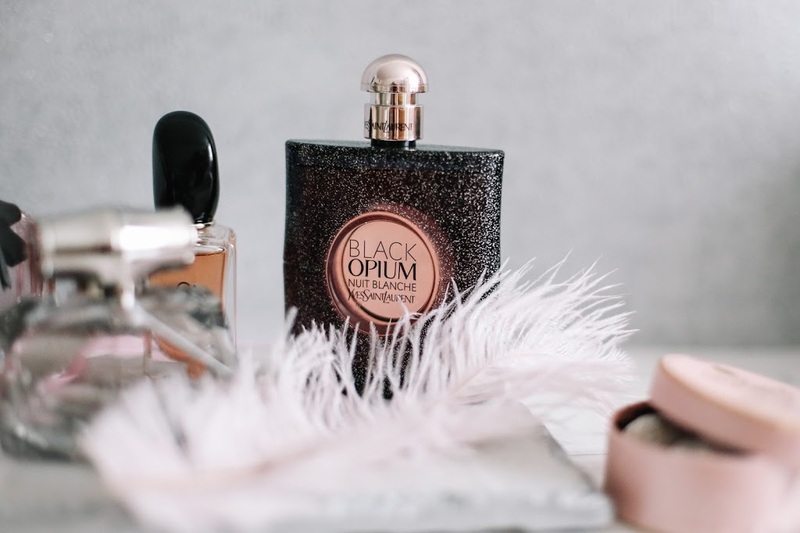 Jasmine and orange blossom notes create a seductive, oriental allure whilst pulsating patchouli and indulgent cashmere accord will make this scent easy to succumb too. 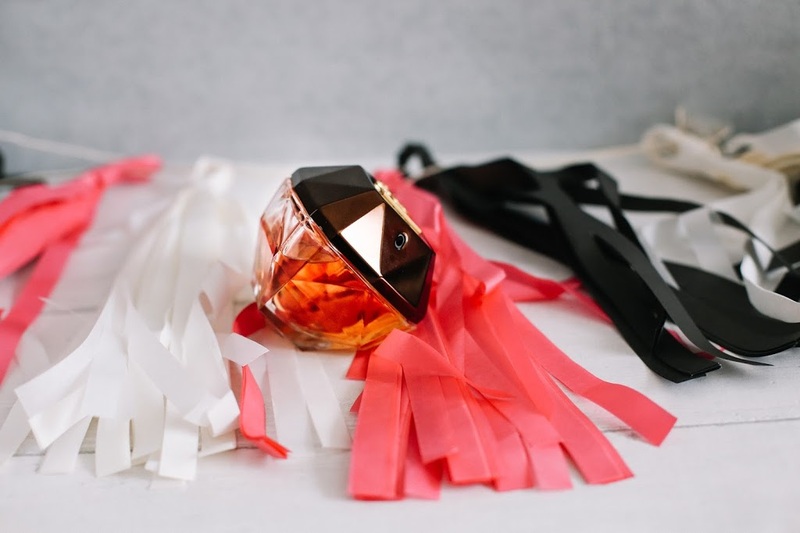 The diamond shaped bottle is a nod to her love of indulgent luxe and the ravishing fragrance will ignite a fire in her heart. 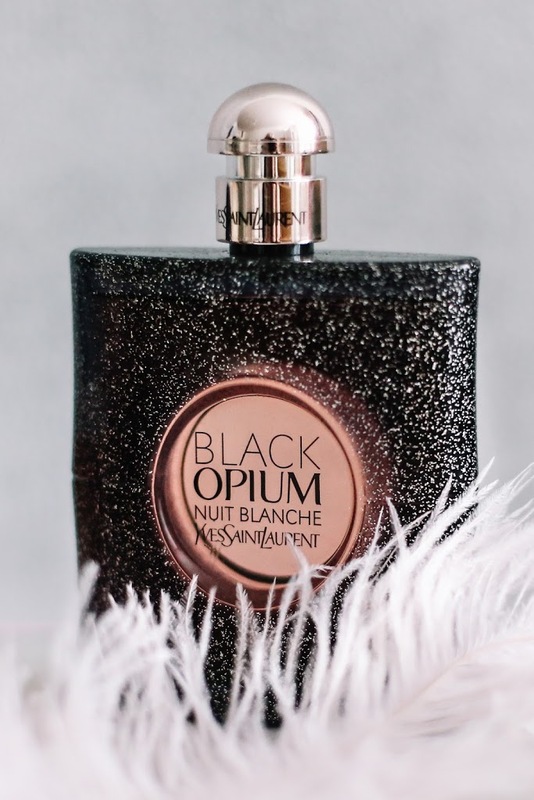 Black Opium Nuit Blanche is inspired by the thrill of Paris under the stars. Electrifying notes of aldehydes combined with energising white coffee accord embodies a woman who comes alive at night. 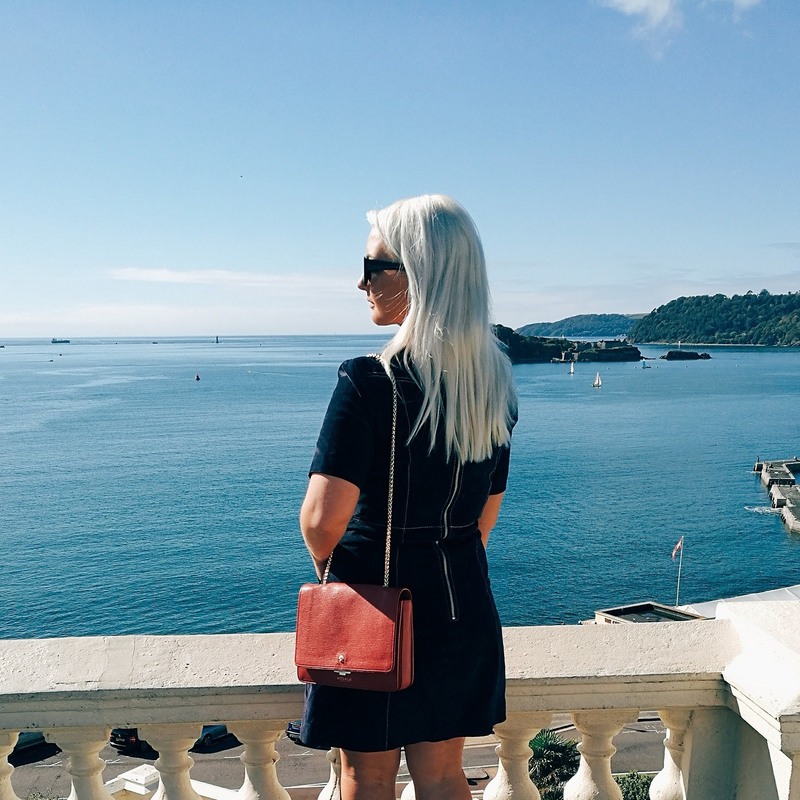 She alludes mystery and embraces the unpredictable thrill of Paris, sparkling where ever she goes. The bottle is a dazzling reflection of the night sky and of the magical allure she possesses. Si is a fragrance that alludes sensuality, lingering on the skin with captivating notes of mandarin oil and liqueur de cassis. 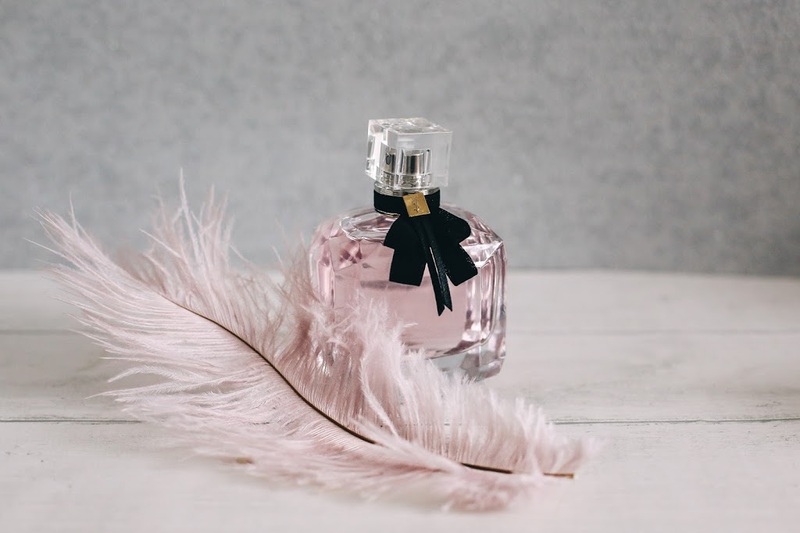 The chic bottle houses the equally sophisticated scent, oozing with elegance and feminine charm. Base notes of vanilla and amber seduce and mesmerise with warm, sweet aromas. 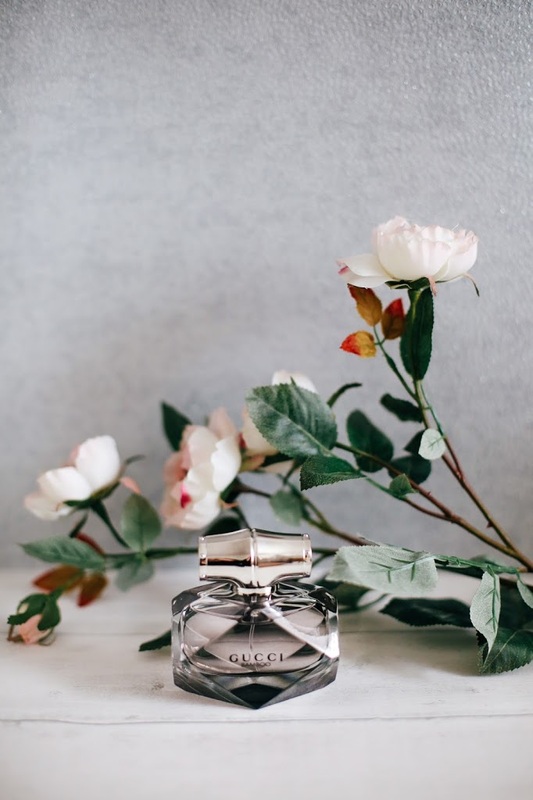 Mon Paris is a true expression of love, with delicate floral notes such as white flowers and Datura orchid. 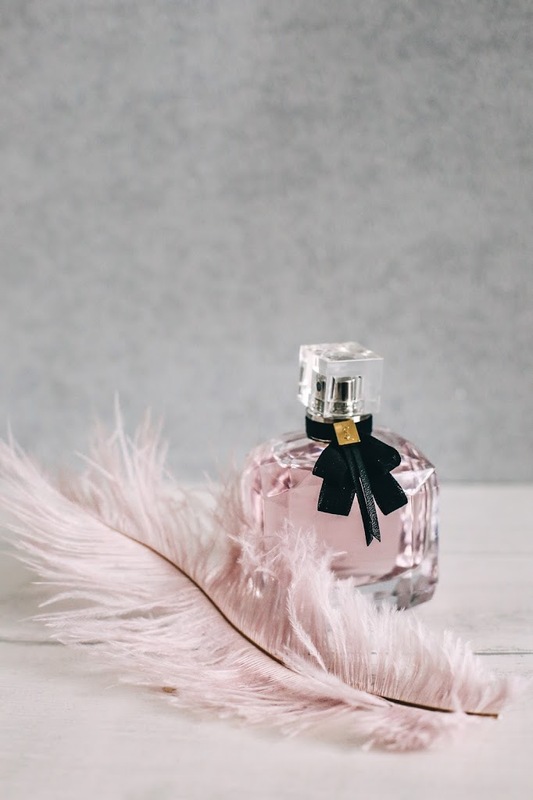 Housed in a pretty, blush bottle topped with a chic black bow it will sit perfectly upon a dressing table. 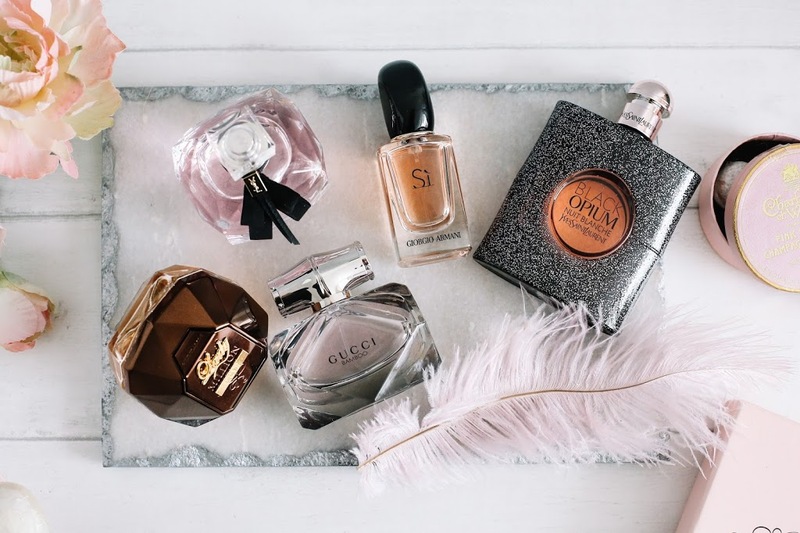 What perfume would you like to receive this Valentine’s Day? Will you be celebrating Galentines too?